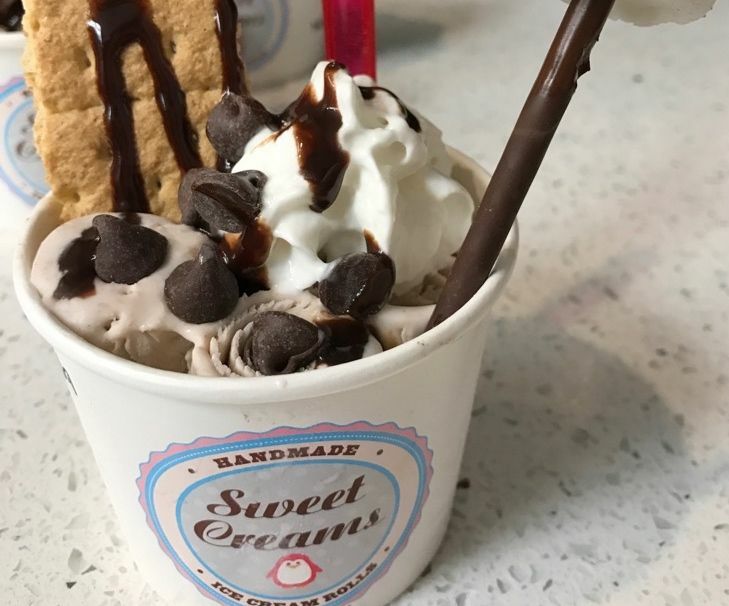 It is an ice cream that is on the mountain side of Ala Moana Shopping Center, on Kona Street, Hawaii is now the topic ice cream. Today is the report of Roll Ice Cream which Dolphin & You ‘s Sweets Corps found. What is Roll Ice Cream? Those who thought. Seeing is believing, seeing is believing that there are ice cream here. But I do not quite understand because it is in a cup (- _ -;) It is a roll of thinly stretched ice cream. Anyway it looks delicious! 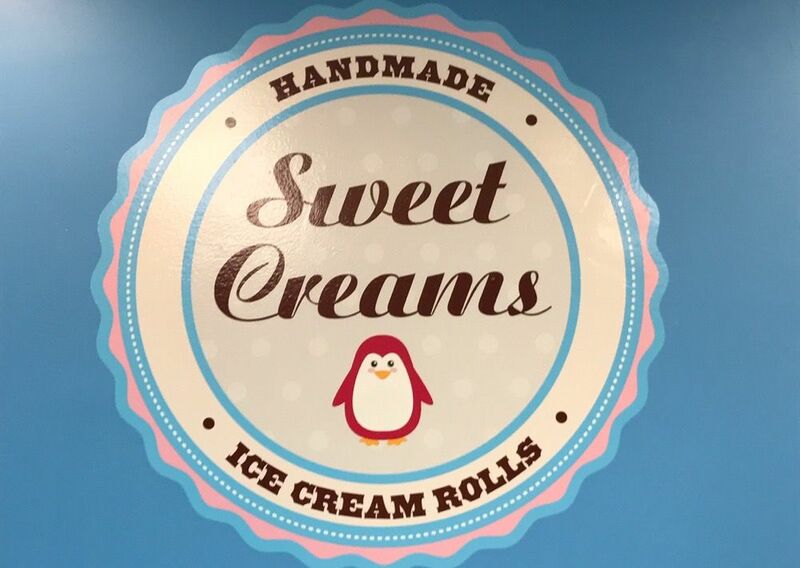 This roll ice cream can be eaten at a shop called “Sweet Creams”. The location is on the mountain side of Ala Moana Shopping Center, Kona Street. 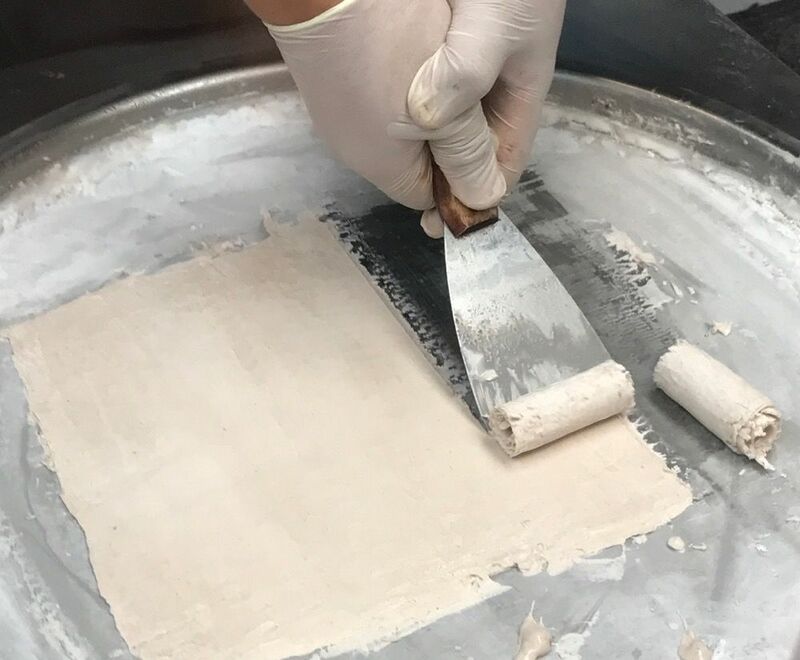 Then, how to make roll ice cream! 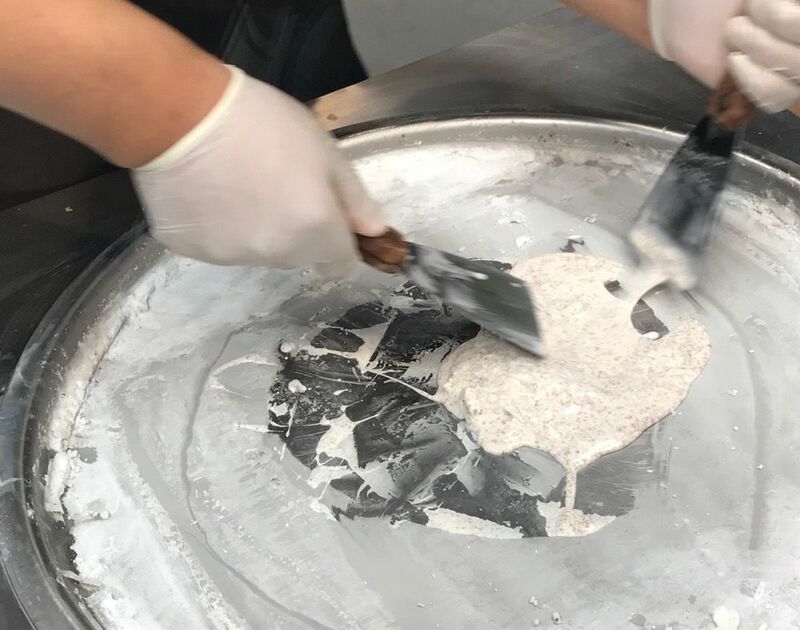 Expand the ice cream solution on a minus 20 degree steel plate and mix the ordered taste. When mixing well, spread like a crepe. And I will cut hardened ice cream into a roll. Complete it in a cup! 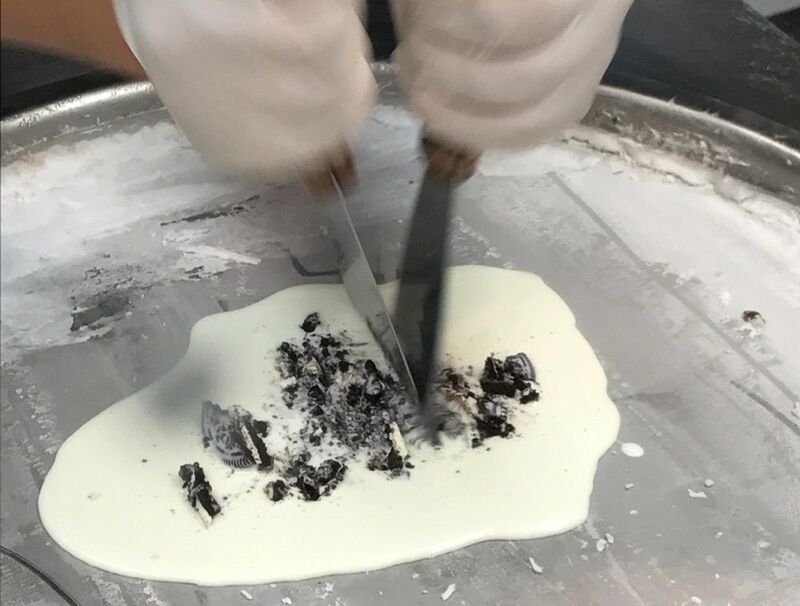 After ordering, it is fun to see your ice cream being made, and I like being able to choose your favorite topping, so it’s nice. This girl power also reaches the summit ❤ ︎ And this cute decoration! Taste, of course, without saying that! This roll ice cream is a place where Southeast Asia is onset. When the owner met this sweet in Thailand, the thing that I wanted to introduce to Hawaii was the trigger. After many difficulties, I finally opened a shop this year! Extraordinary roll ice cream! Please try it. I will be happy. 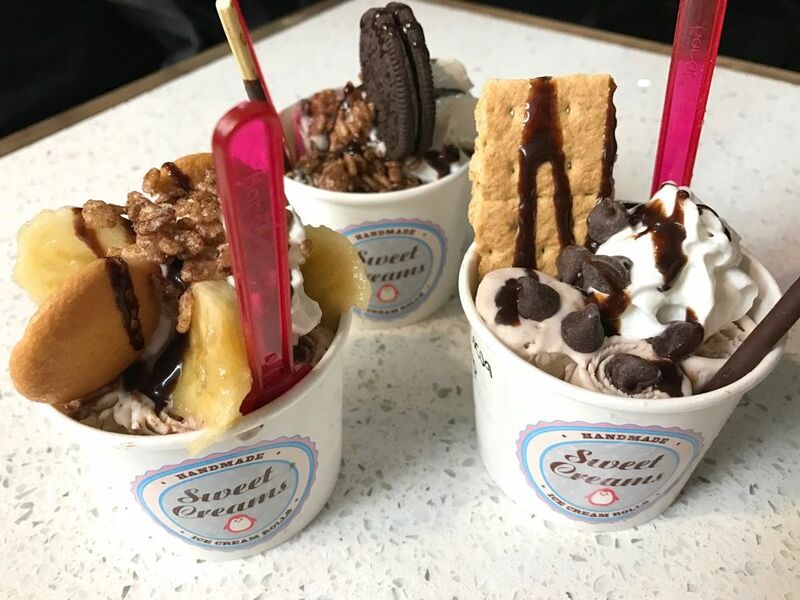 Banan providing a healthy sweetness that is very popular in Hawaii opened for the first time in a long-awaited Waikiki. 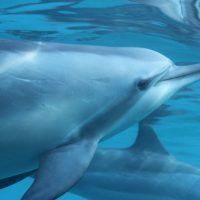 Dolphin & You Staff 's Waikiki Ranch Information. Introducing beaches, walks and cafes that stick to organic vegetables.